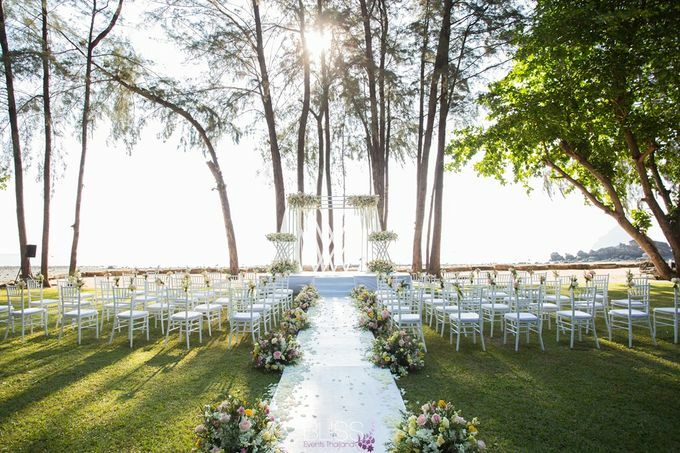 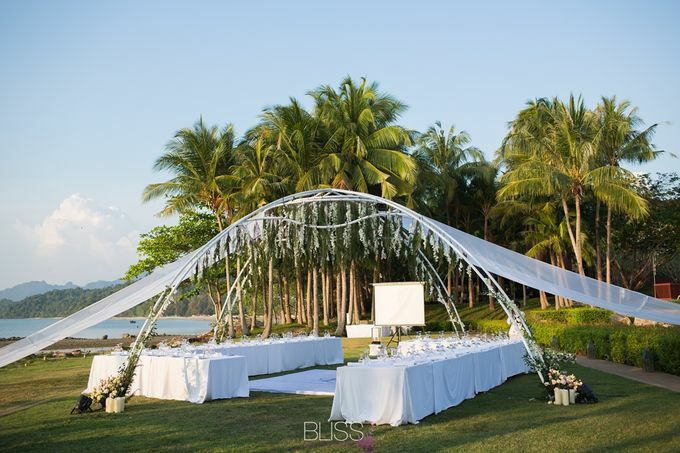 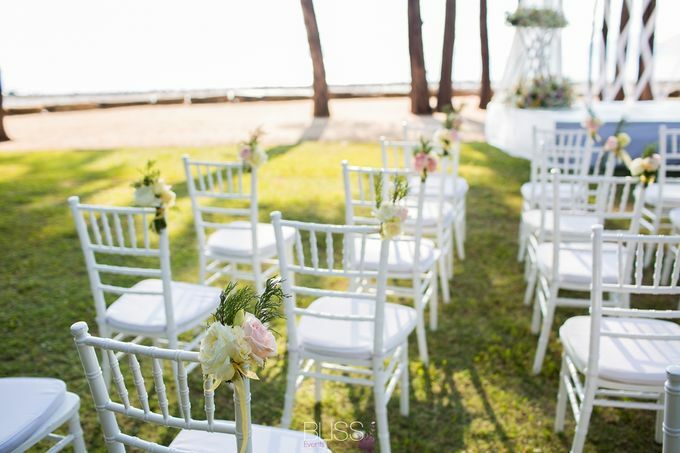 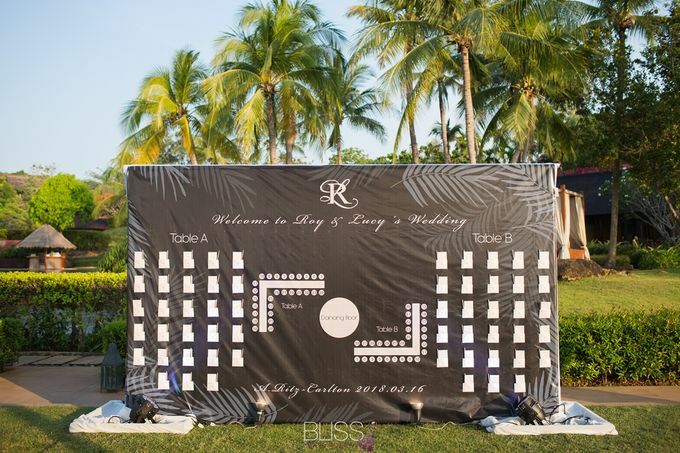 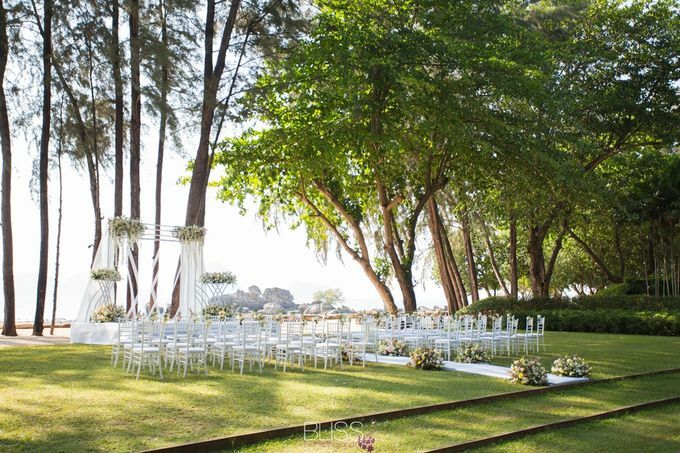 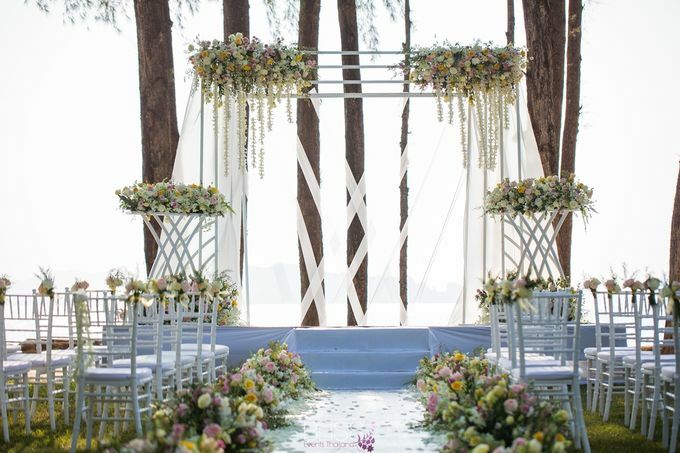 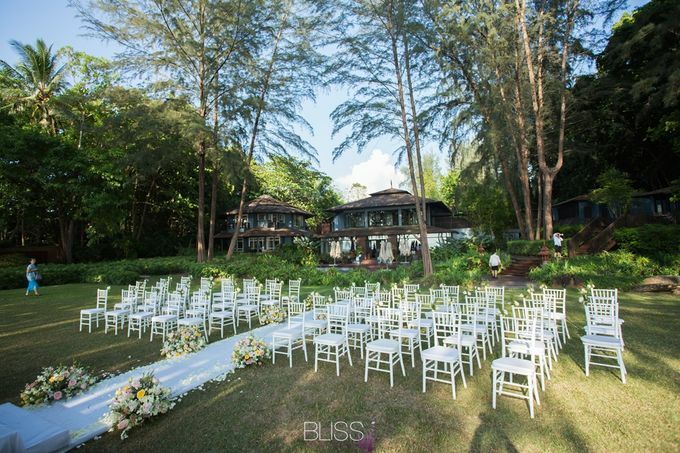 Wonderful wedding at Phulay Bay, a Ritz-Carlton Reserve. 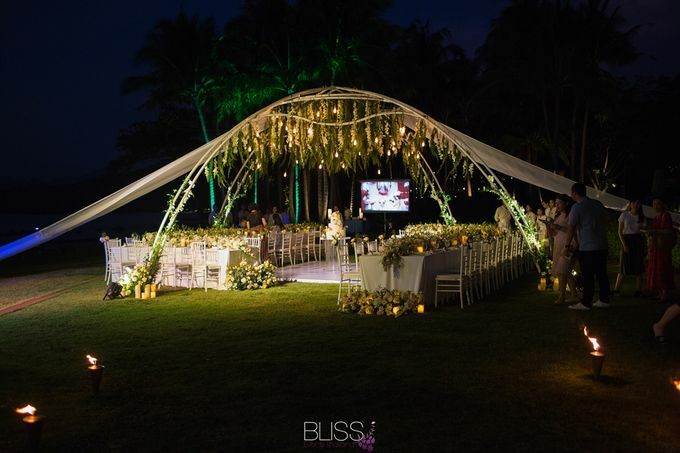 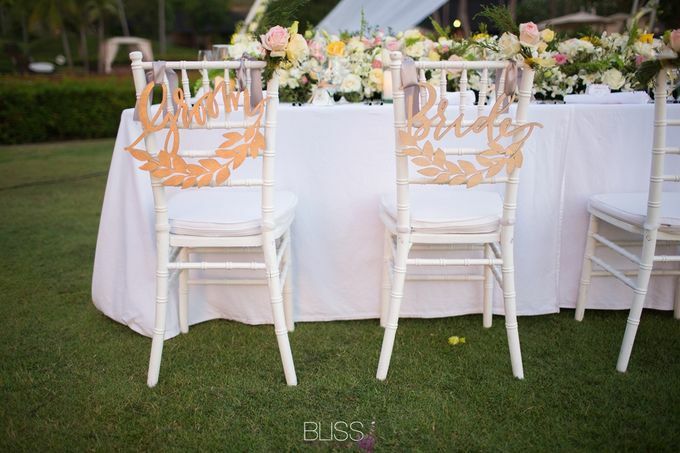 It is all about the wonderful styling to make your event different and luxury of being yourself. 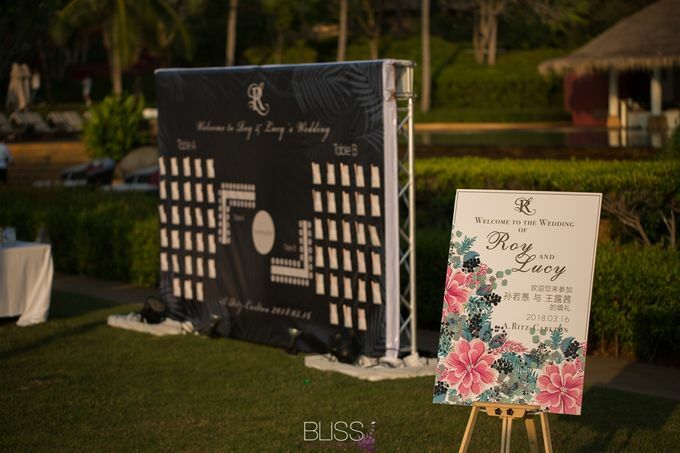 Design by DNA wedding Set up and Decor by Bliss event (Thailand) visit our website at www.blisseventthailand.com to review how we can assist you for your destination wedding in Thailand.